If Zombies come, you will need a way to defend yourself. If you don't have a firearm or other dedicated weapon on your person, you'll have to scrounge something up. Unfortunately, when the Zombies come, people will go crazy in an last minute effort to get weapons, ammunition, and supplies. You might have to take what you can get. 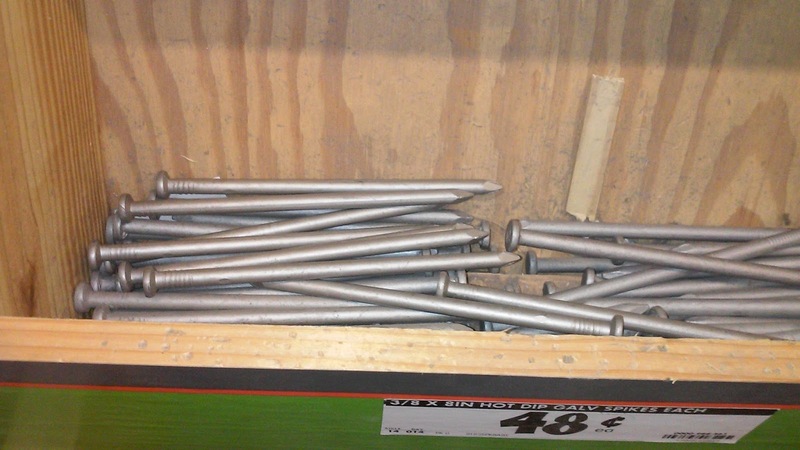 I recently dashed into my local Home Depot to get something for our home and made a quick effort to note everything that I saw in a quick ten minute run that could be used to kill a Zombie. 1. 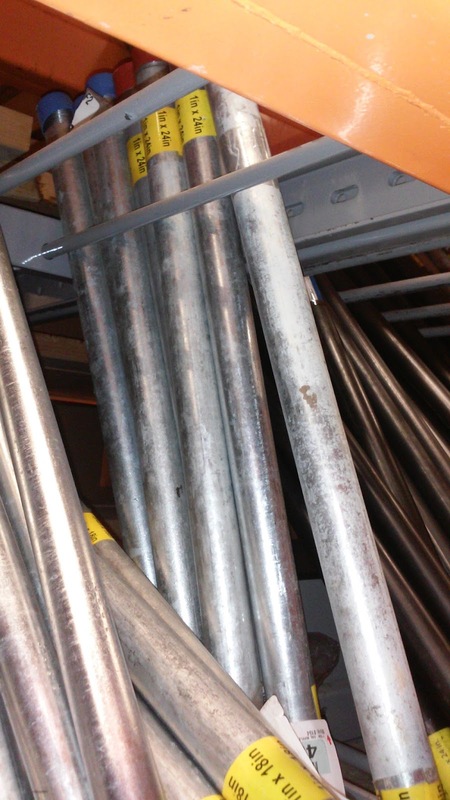 Conduit Bender. I'm not really sure what conduit is. I think it is heavy duty cover for electrical wires. 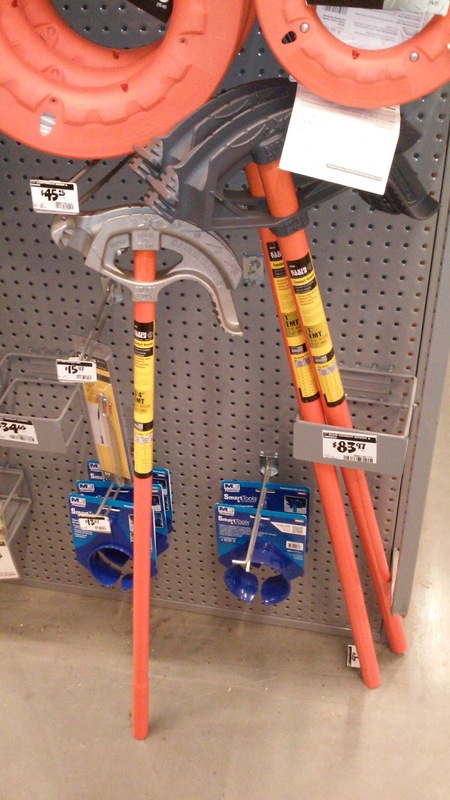 The conduit bender I saw has a shaft about the length of an axe handle topped with an oddly shaped metal head. Looks like a fancy hammer to me! 2. Pipe. 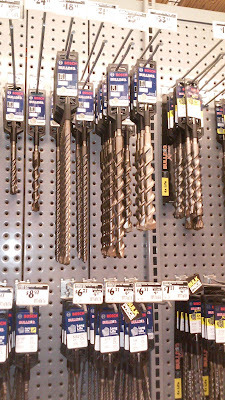 There were all sorts of pipes at the hardware giant. You'll want a heavy metal one that is short enough to wield like a club. 3. Drill. A cordless drill with a nasty bit might do some damage to a Zombie. 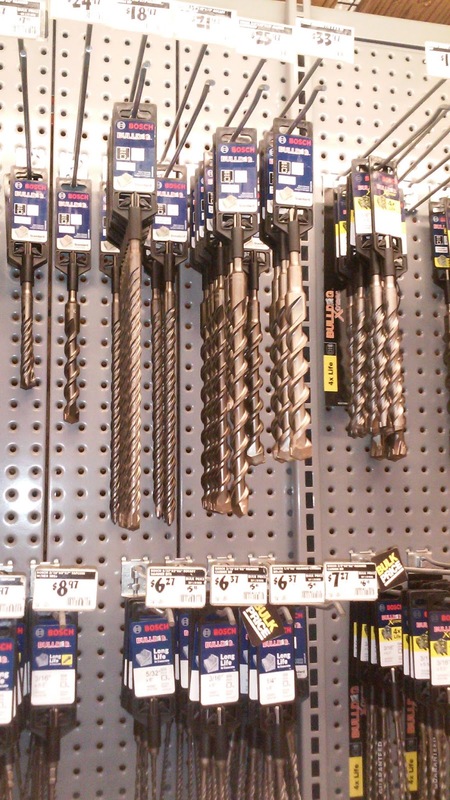 These huge drill bits look like the perfect Zombie stopper. The only problem - Charging up a cordless drill might be tough once the power grid goes down. 4. 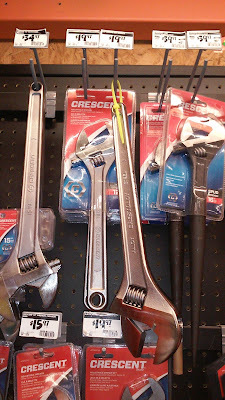 Crescent wrench. 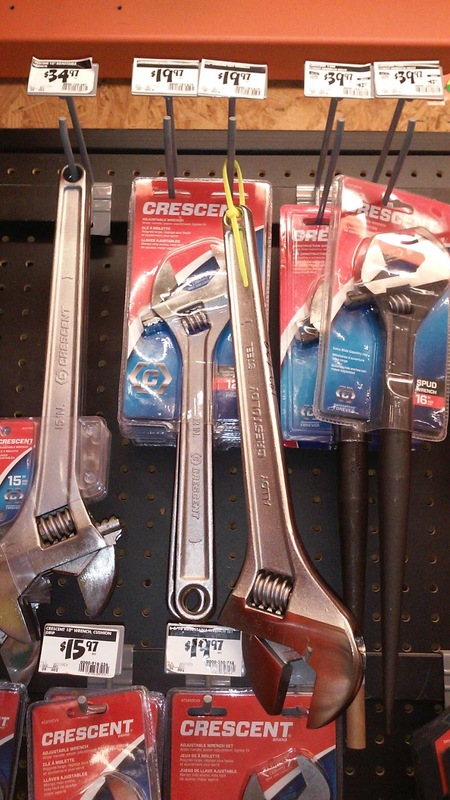 A heavy crescent wrench, pipe wrench, or adjustable wrench could definitely ruin a Zombies already bad day. Really large wrenches make perfect Zombie smackers! 5. Nail. 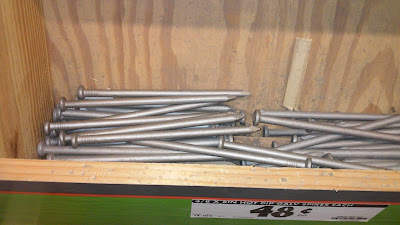 You can get really long galvanized spikes for about fifty cents. They would be perfect for spear points and other gruesome uses. Interestingly enough, I didn't even get to the chainsaw, sledge hammer, or knife section of the store.